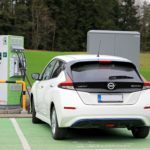 At the end of January the Luxembourg government has reinstalled a premium for all kinds of electric driving, from cars over scooters to electric bikes or mopeds. Also in Luxembourg the sales of electric vehicles is not very high yet. The government now wants to accelerate these by giving a premium again. For a car with electric or hydrogen propulsion up to 5.000 euro premium are available. Plug-in hybrids with less than 50 gr/km CO2 emission get 2.500 euro subsidy. For electric Quads, motor bikes and scooters or pedelecs the subsidy is 25% of the official price (VAT not included) with a maximum of 500 euro. Electric bicycles and pedelecs (-25 km/h) get 300 euro. In some towns the premiums can be cumulated with local premiums for green mobility. The conditions to benefit from the premium are: the vehicle has to be new and has to be for private use only by a citizen of Luxembourg. 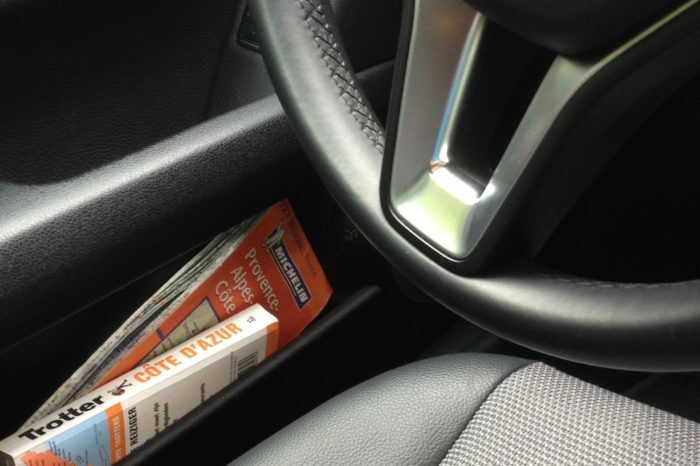 The premium for cars can only be asked 7 months after the vehicle has been registered, to avoid fraud. Interesting is that the premium can also be asked for lease cars. The owner can than transfer the premium to the user of the car. 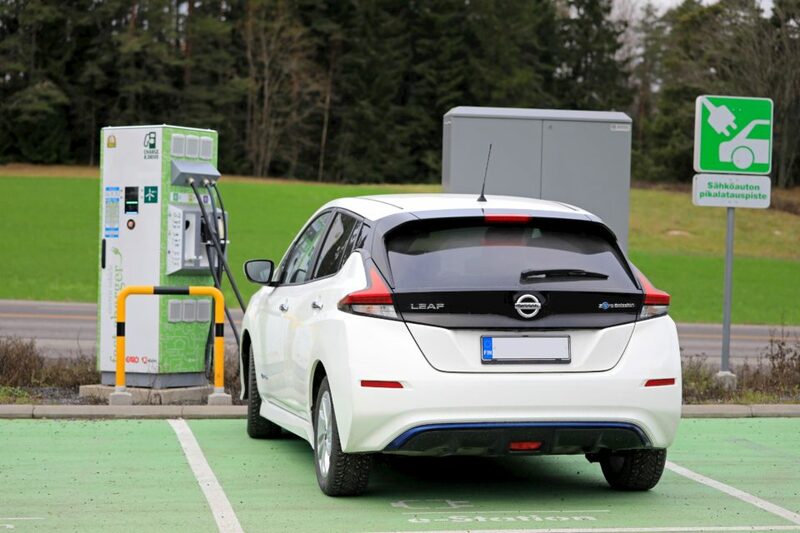 A special fund (Nova Naturstroum) gives also premiums for charging infrastructure.